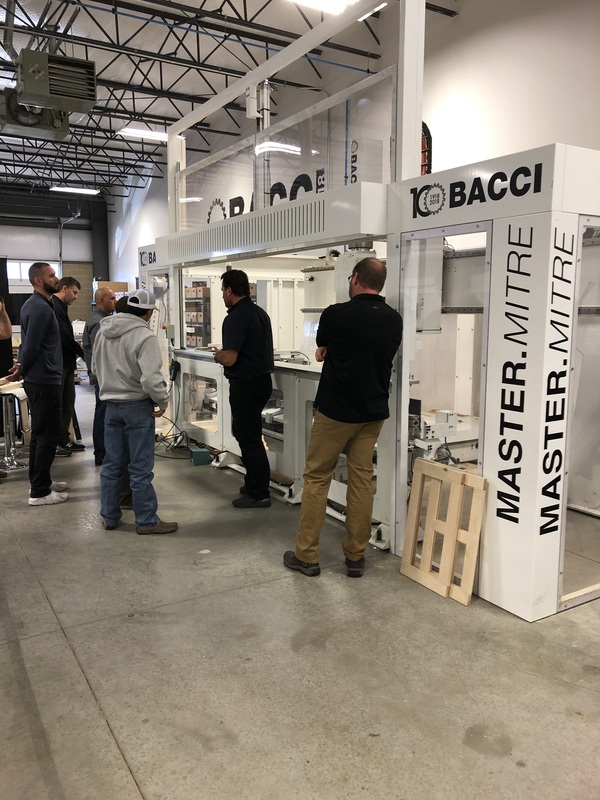 CHARLOTTE, N.C. - Bacci America held an open house in March to present its new U.S. headquarters. 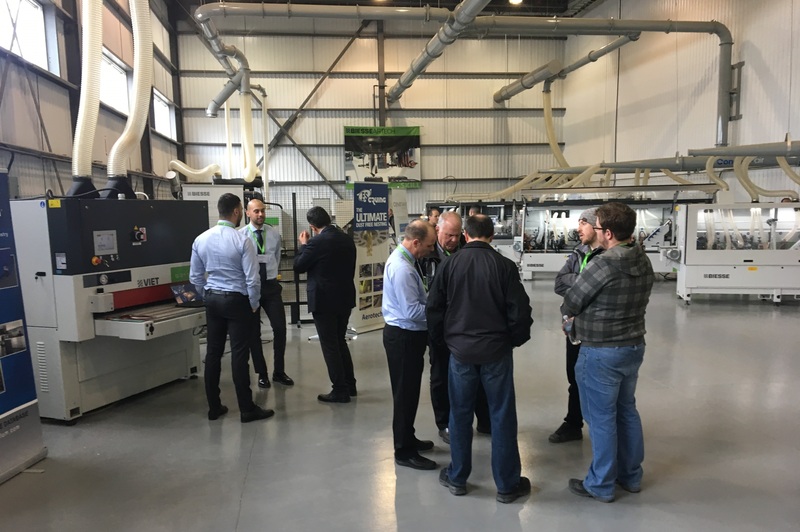 Woodworkers and dealers had the opportunity to see the latest in CNC multi-axis machining. Machines catering to small shops and high production facilities were on display. The group’s latest solution focuses on cabinet door manufacturing and machining using CNC routing and sanding combination machines. Paolo Bacci, area sales manager, was more than pleased with the turnout. 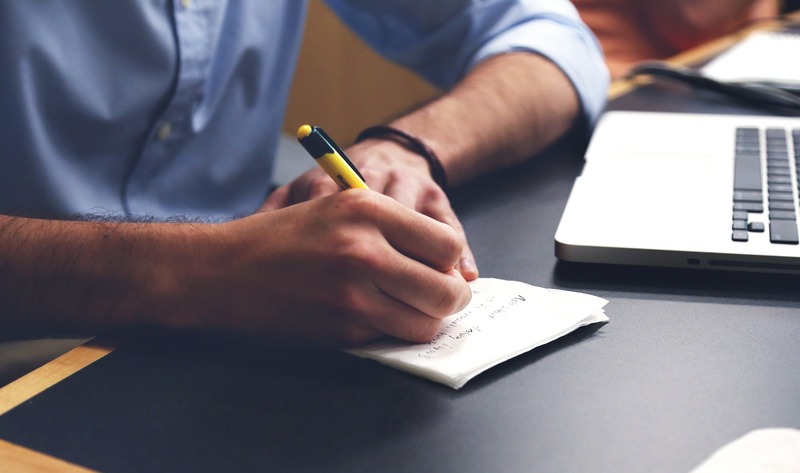 It was an opportunity for one on one discussions with customers. Bacci America is owned by Paolino Bacci S.r.l, an Italian woodworking machinery manufacturer that celebrated its 100-year anniversary in 2018.